About | Second Chance Educational Alliance, Inc.
Second Chance Educational Alliance, Inc aims to provide ex-offenders with the tools necessary to become fully engaged and contributing citizens. Understanding that education is a well-documented pathway to career enhancement, SCEA provides participating ex-offenders with access to postsecondary opportunities designed to improve their chances of thriving. With a supportive board of committed education and community engagement professionals, our programming is unique and customized to the needs of our clients. Founded by Dr. Erin S. Corbett and Erwin T. Hurst, Sr., MBA, SCEA was incorporated in 2016 as a 501 (c) (3) nonprofit organization in the State of Connecticut. It has an active and engaged Board of committed trustees with diverse backgrounds and relevant expertise. SCEA, Inc is the only education-based reintegration initiative in the State of Connecticut. Our program currently operates in Cybulski Community Reintegration Center and MacDougall-Walker Correctional Institution. We are actively seeking to expand into other state prisons within the Connecticut Department of Corrections. Our volunteer teachers have successfully completed one year of teaching college-level courses and look forward to expanding our course offerings in upcoming academic years. We also teach classes in our main office for individuals who have recently been released. We are located in Downtown Hartford. Erin has spent almost two decades in education access in a number of roles. With experience in independent school admission, enrichment programs, and postsecondary financial aid, her commitment to expanding postsecondary opportunities for all populations has served as the foundation of her professional endeavors. Erwin T. Hurst, Sr, MBA, is the COO of SCEA, Inc. He is a part of the executive management team and participates in long-term strategic planning meetings. He works in accordance with the President/CEO to help develop SCEA’s operating strategies. Alaska McInnis is a financial aid advisor at SUNY University at Buffalo. 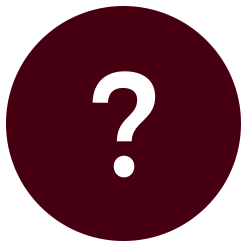 In this position, she is responsible for determining student eligibility for federal and state funding sources. She works closely with students and parents to outline plans for covering direct and indirect costs associated with enrollment. She is also responsible for developing and conducting financial aid workshops, presentations and financial literacy initiatives. 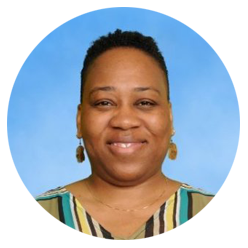 Dr. Tanya Wiggins has 19 years of experience as an educator, during which she has supported youth through teaching, professional development, and nonprofit leadership. 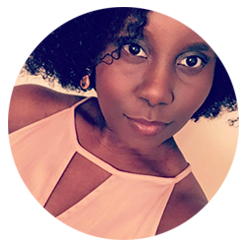 She currently seeks to bridge the worlds of research and practice by exploring and supporting the ways in which young people create their own forms of social capital to support their educational achievement, as well as promote the inclusion of community-based settings in the education conversation. Landrum Beard is the Director of the Communities of Giving Legacy Initiative (CGLI), a fund of the Community Foundation for Greater Buffalo. The CGLI recognizes the importance of endowment building as a sustainable means of inspiring philanthropy for and within communities of color. Landrum’s role at the Community Foundation focuses on improving life outcomes for youth of color and increasing philanthropies of color in the region. 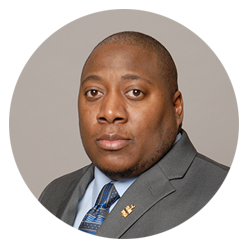 Prior to the Community Foundation, Landrum worked at the United Way of Buffalo & Erie County as a Leadership Executive and Assistant Director of Alumni Relations at SUNY Buffalo State. 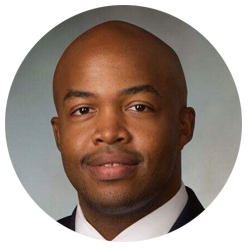 Landrum is also a Connecting Leaders Fellow at ABFE – A Philanthropic Partner for Black Communities. 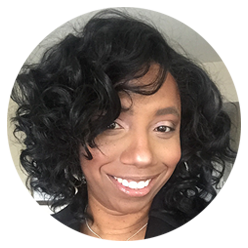 Dr. Lisa Richardson is a small business marketing and project management consultant, facilitating profitable conversations between local businesses and their communities. With over 20 years of experience online community development and consumer behavior, Lisa’s extensive professional background spans adult education, web development, usability and user experience, and software training. 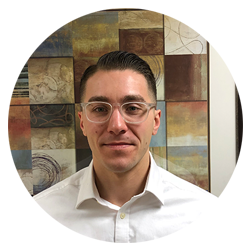 Once a student of Second Chance Educational Alliance, Jacob has dedicated himself to furthering not only his education but the education of others. His experience as a former inmate lends a great deal of knowledge to the needs of those incarcerated and the support needed upon release. Jacob currently works as Office Coordinator at SCEA, and is also enrolled in the Exercise Science degree program at Manchester Community College. Hadley Ferguson is the Executive Director of the Edcamp Foundation. Formerly, she spent decades in the classroom as a middle school history teacher. She was a founding organizer of Edcamp Philly, (the first Edcamp) and served on the original Board of the Edcamp Foundation. She is co-author with Kristen Swanson of Unleashing Student Superpowers: Practical Teaching Strategies for 21st Century Student. 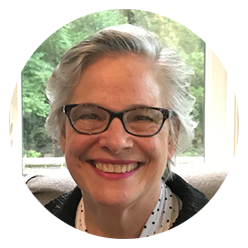 She was named a “Teacher of the Future” by NAIS and was a member of the Library of Congress Teaching with Primary Sources Mentor Advisory group. 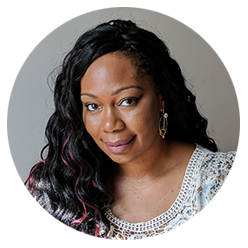 She has presented at a variety of conferences, including ISTE, National Middle School Association, Educational Computing Conference of Ontario and Educon. Contact us to discuss Board of Directors opportunities. Second Chance Educational Alliance, Inc. delivers an education-based pre-release reentry program at correctional facilities in Connecticut. Copyright © 2018 Second Chance Educational Alliance, Inc.